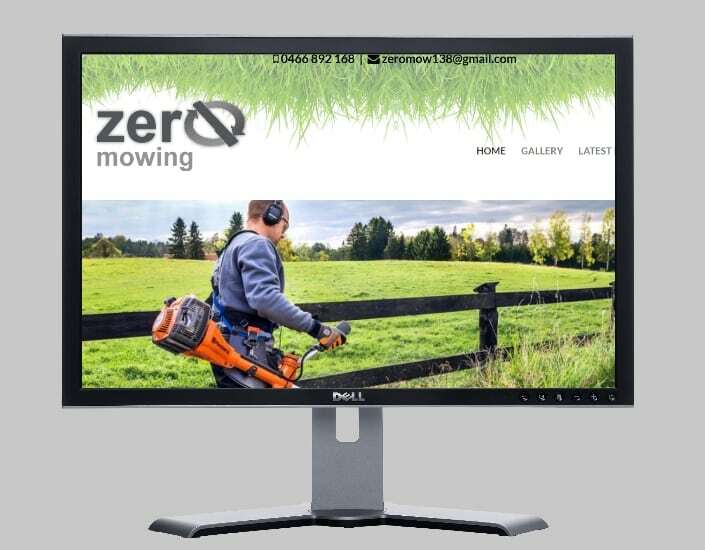 Based in Annangrove, Zero Mowing aims to provide a great service with a minimum of fuss at a reasonable price. Visit http://zeromowing.com.au/ for more information. This entry was posted in Latest Work and tagged lawn mowing annangrove, lawn mowing services Sydney, mowing services annagrove.